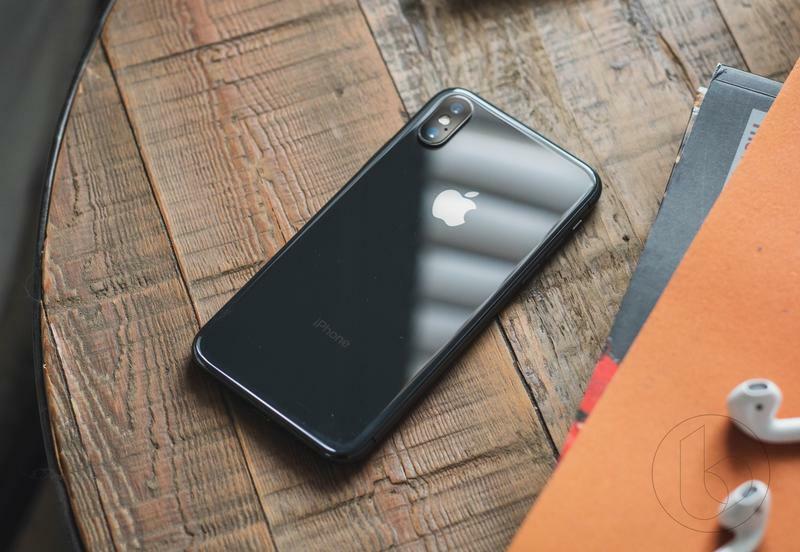 Earlier this week, Apple introduced iOS 11.4, introducing features like AirPlay 2 and Messages in iCloud. The update was a long time coming, finally completing the version of iOS 11 that Apple first unveiled last summer. Now, thanks to the release of macOS 10.13.5, Mac users can also take advantage of Messages in iCloud. 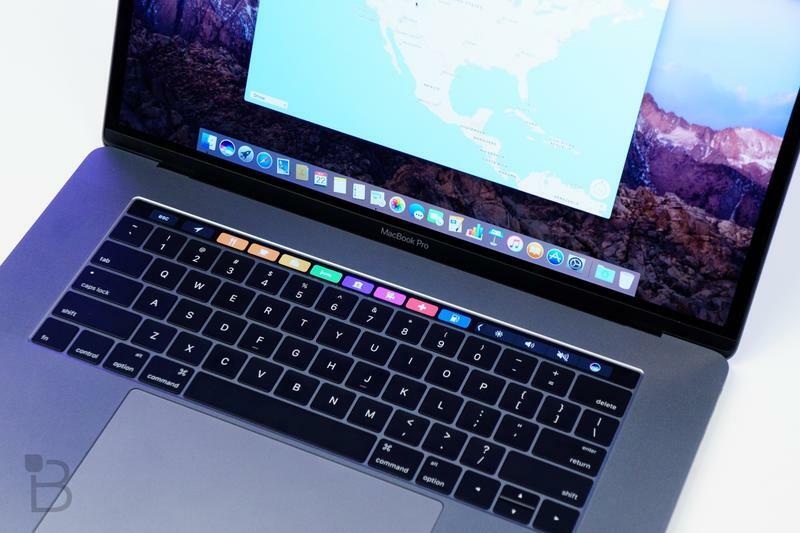 The feature allows users to more easily sync messages between Apple devices, so if you delete a message on your iPhone, it will also be deleted on your Mac. To turn the feature on, open your Messages app on Mac and click on Preferences > Accounts > Enable Messages in iCloud. 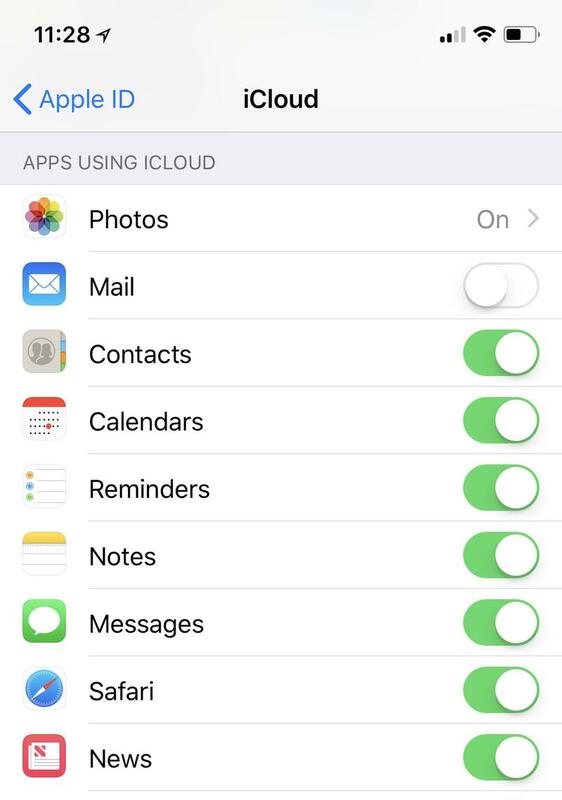 It might take a few minutes for things to sync up, but with the feature turned on, you should start enjoying what Messages in iCloud has to offer. To learn more about the new feature, check out the link down below.